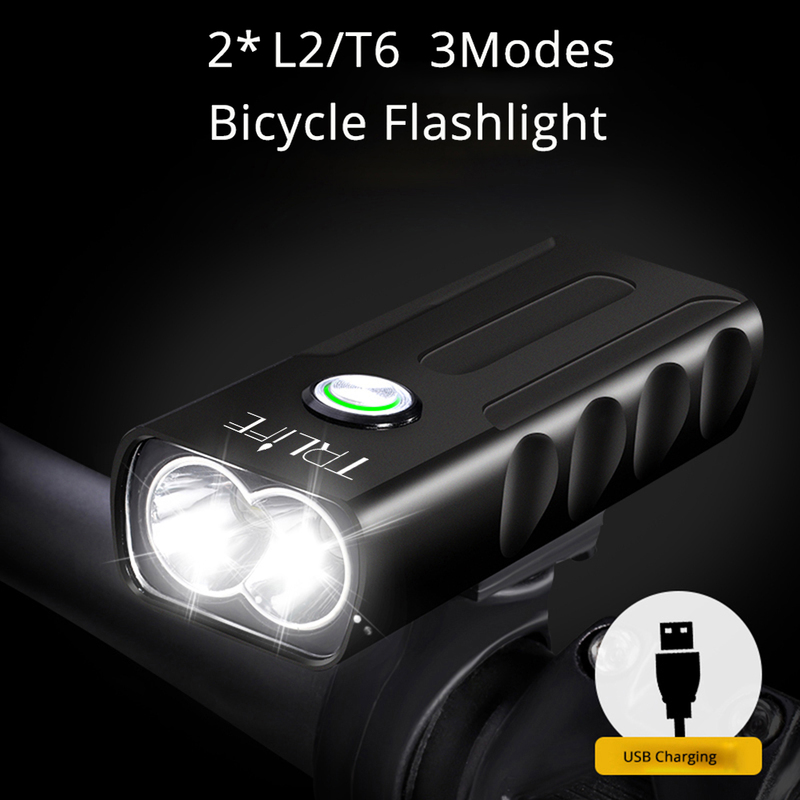 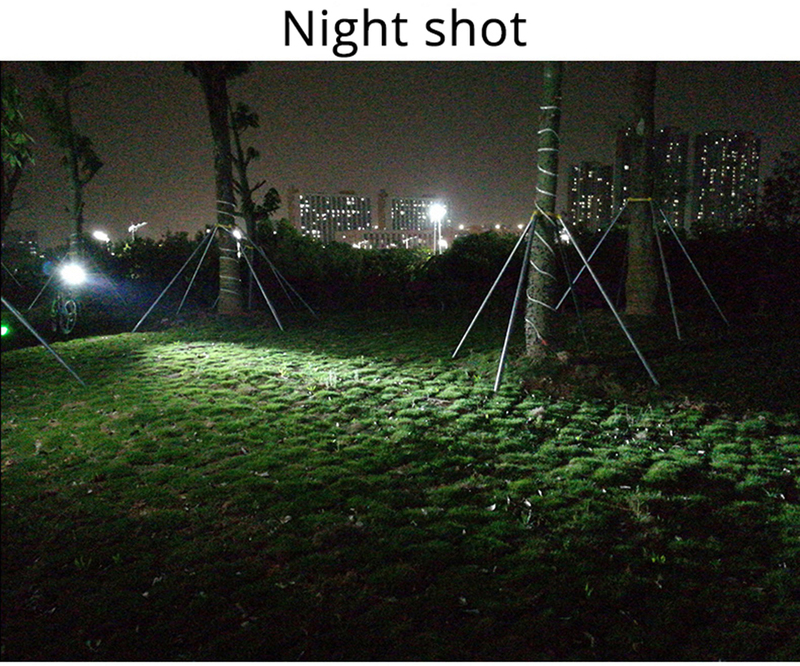 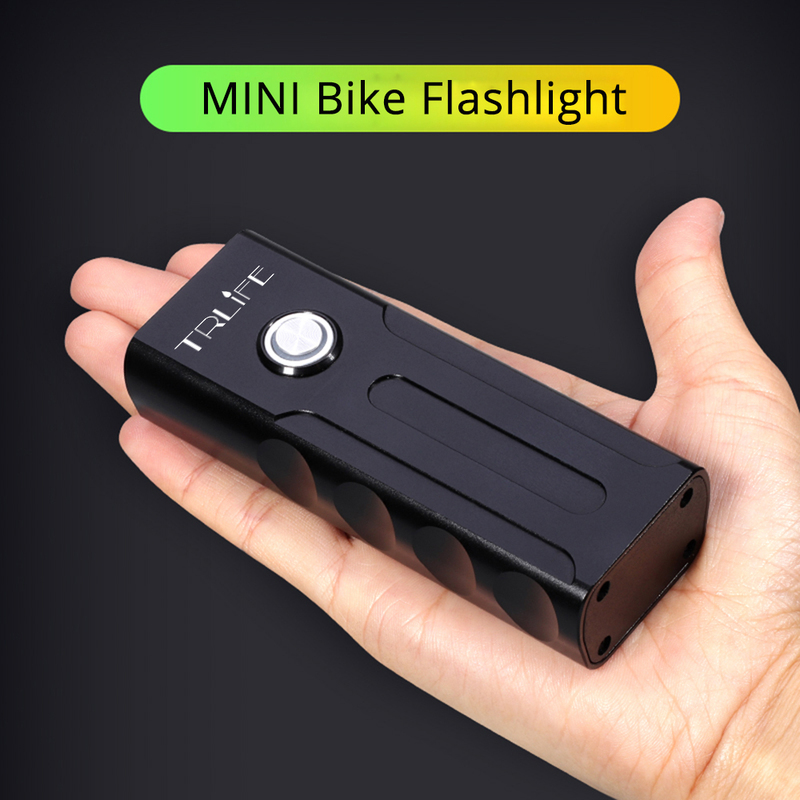 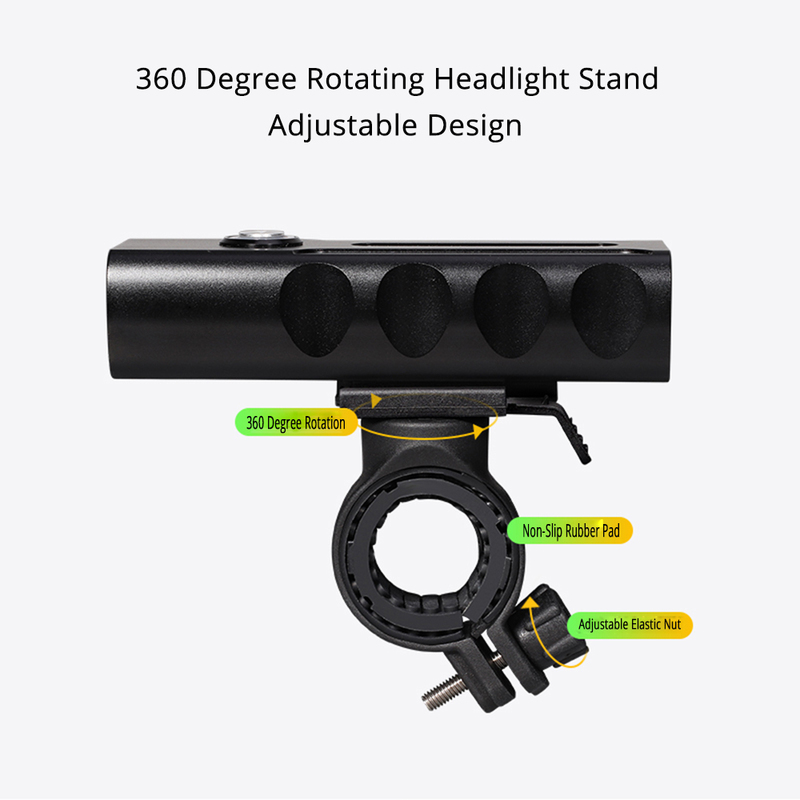 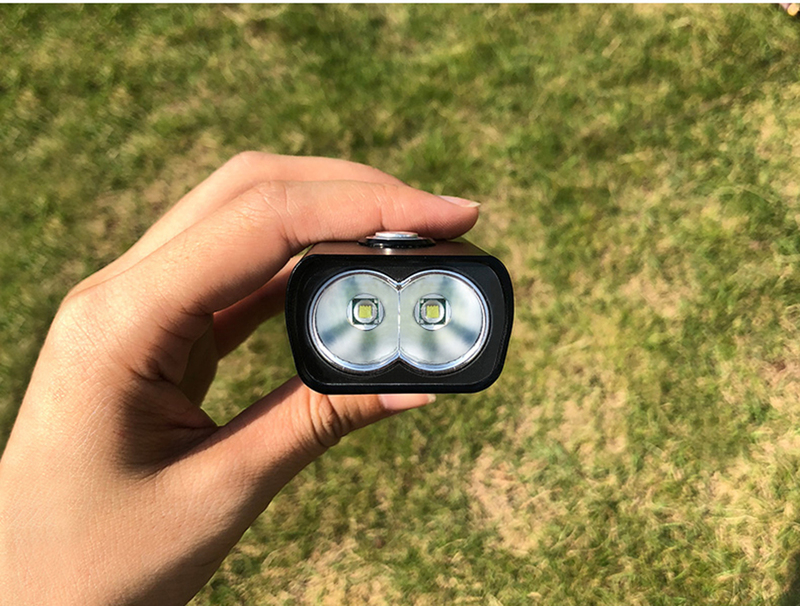 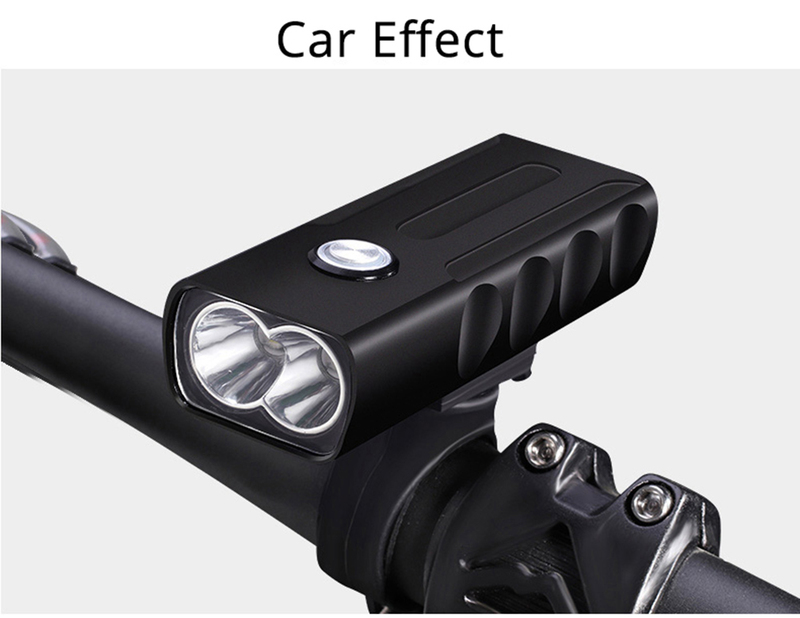 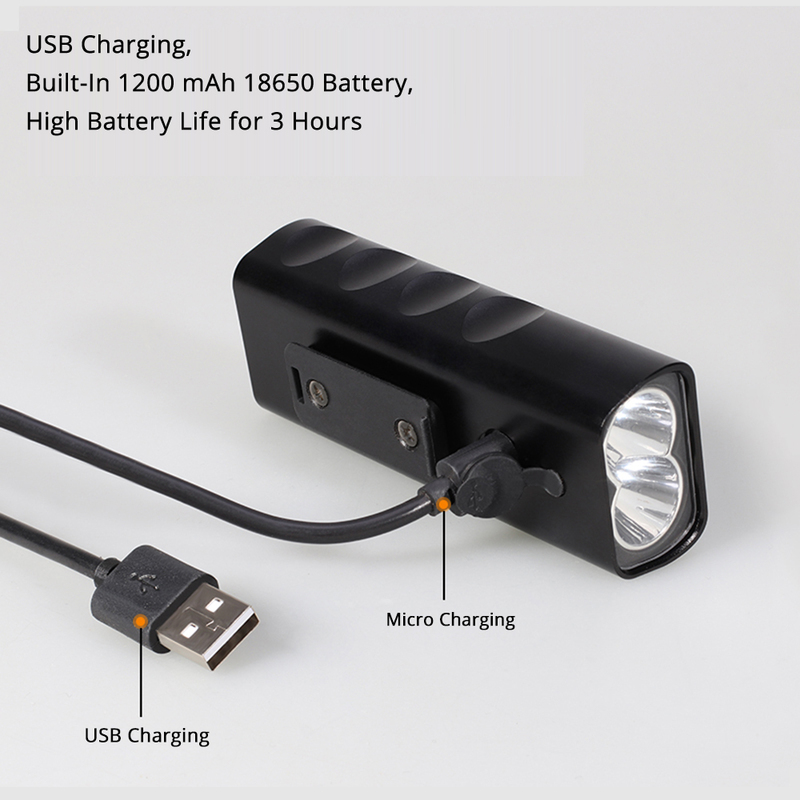 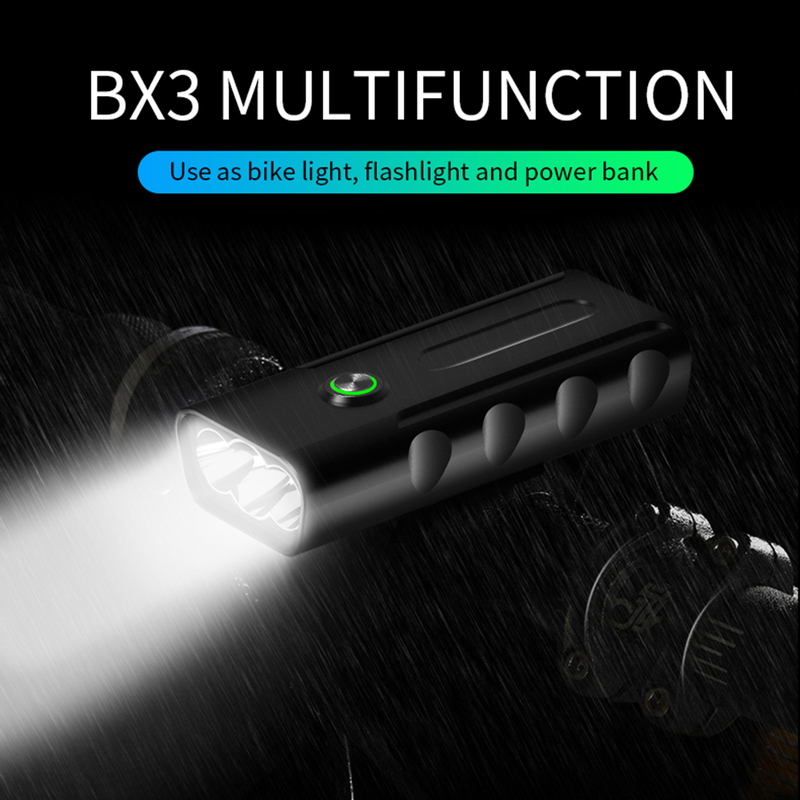 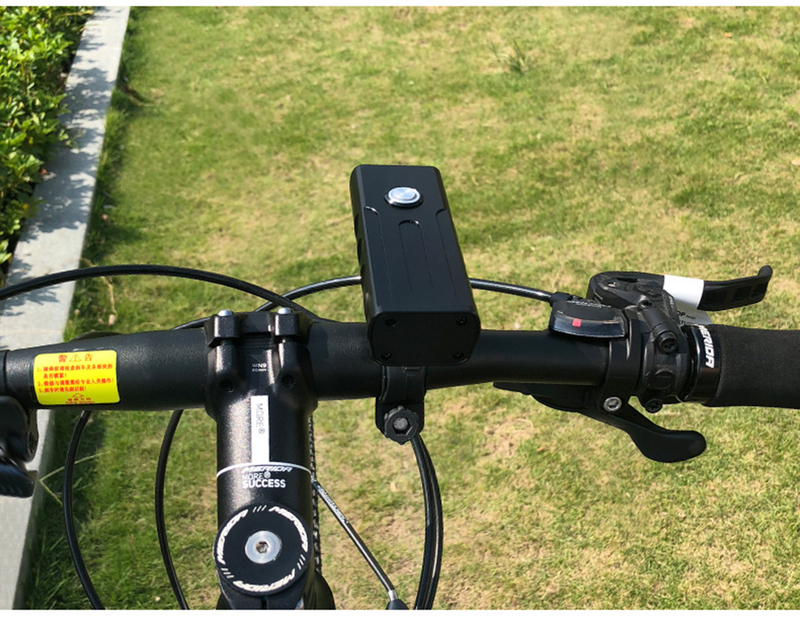 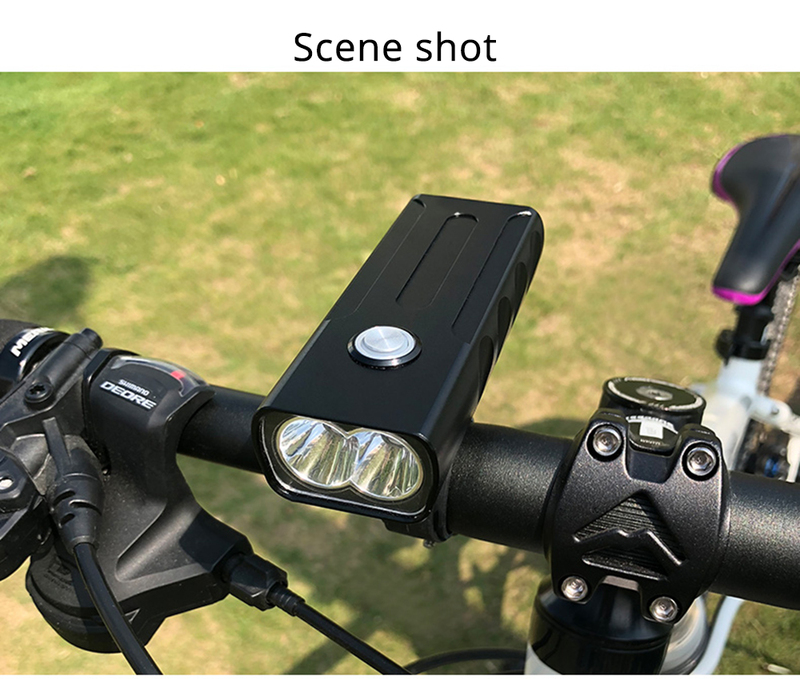 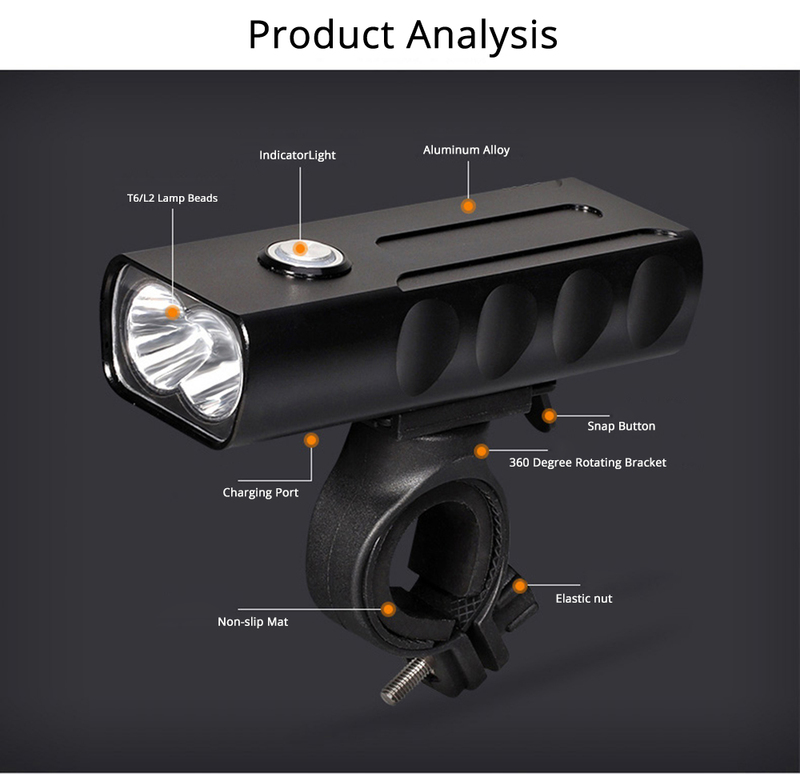 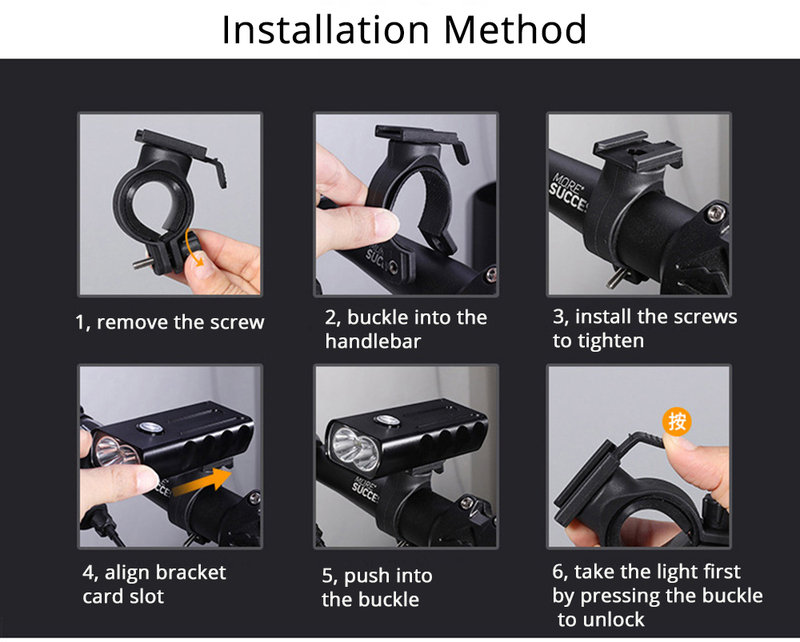 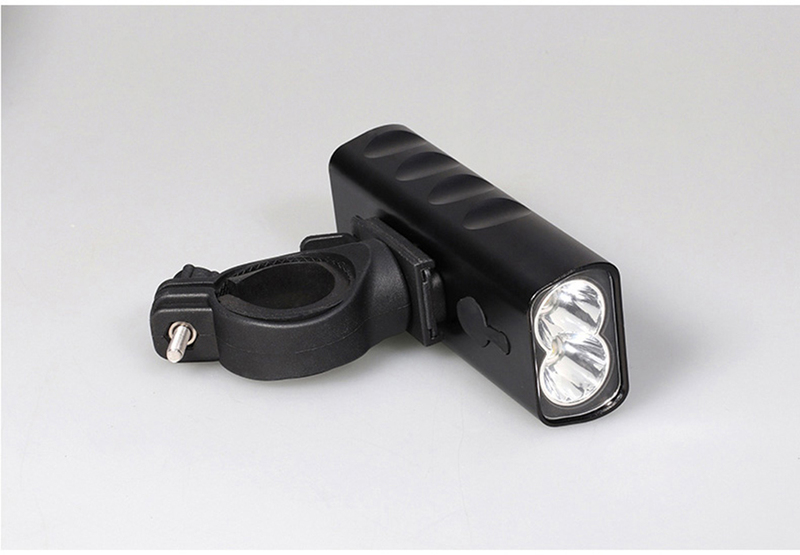 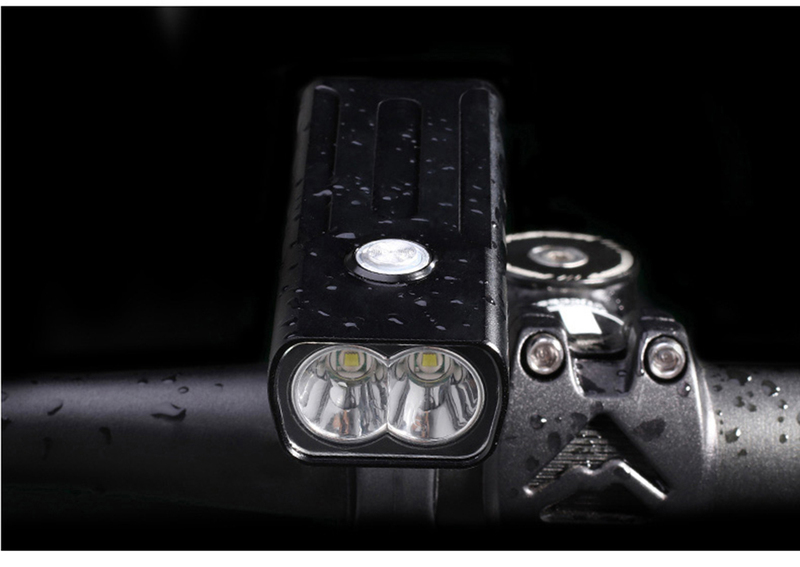 This USB rechargeable bike light provides excellent lighting and a long service life. 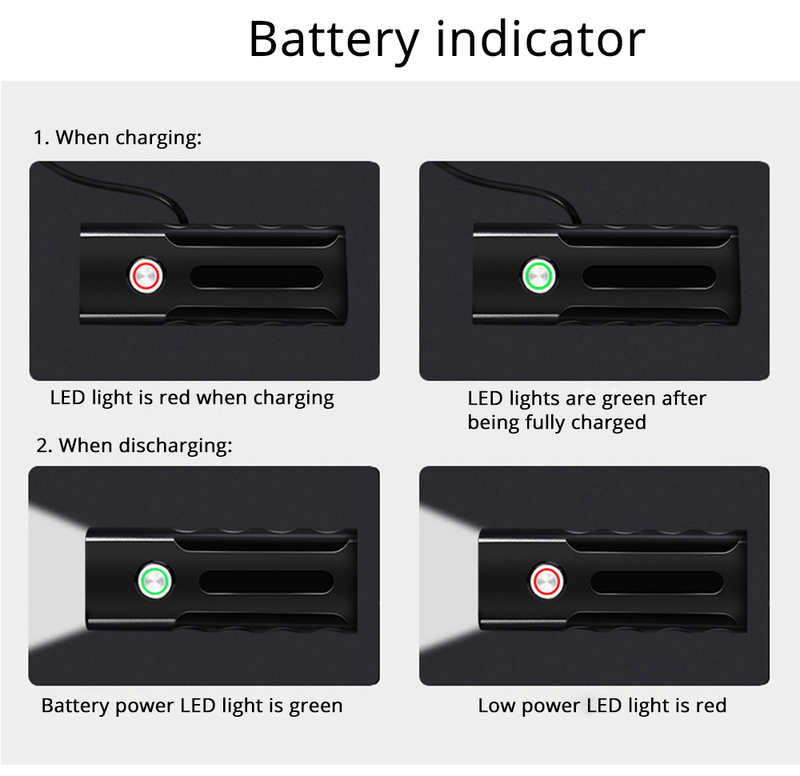 -High quality polymer lithium battery, charges ultra fast. 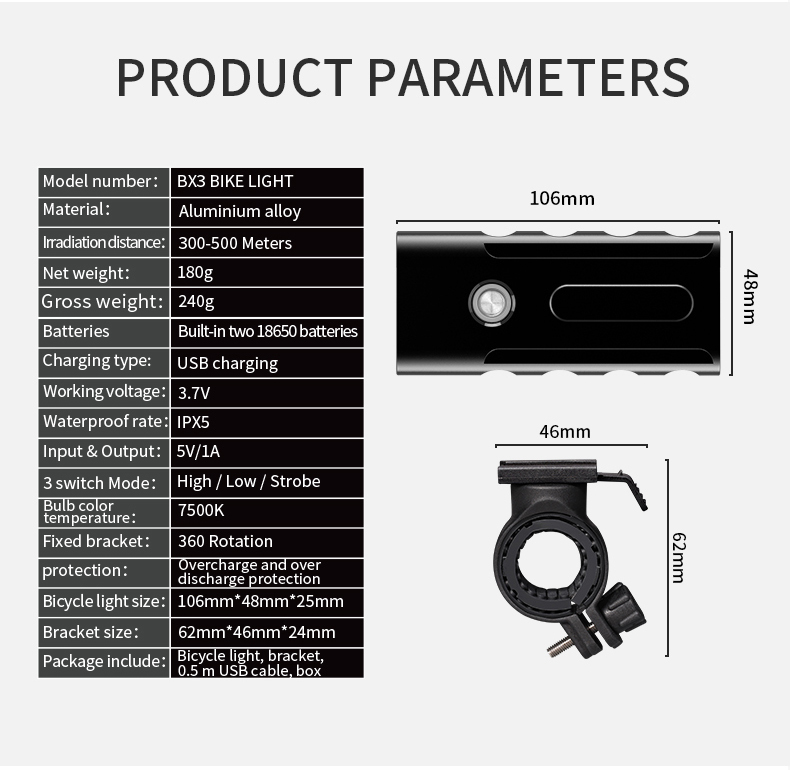 -Special algorithm adopted to achieve excellent balance between brightness and heat cooling. 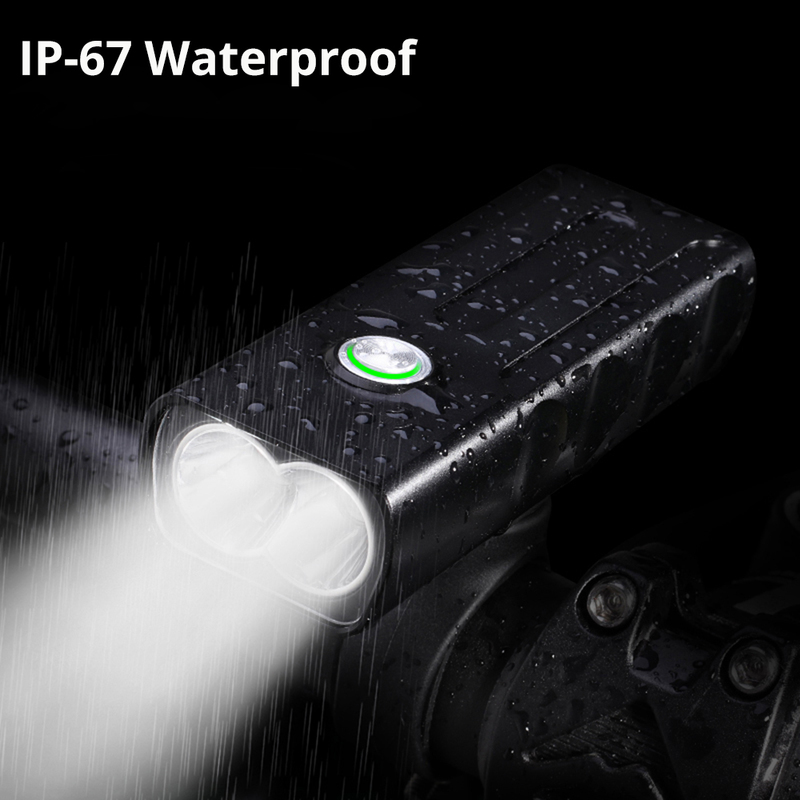 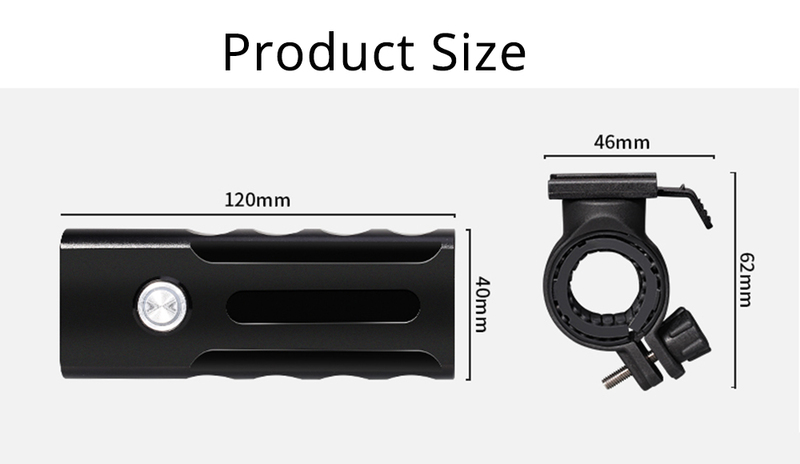 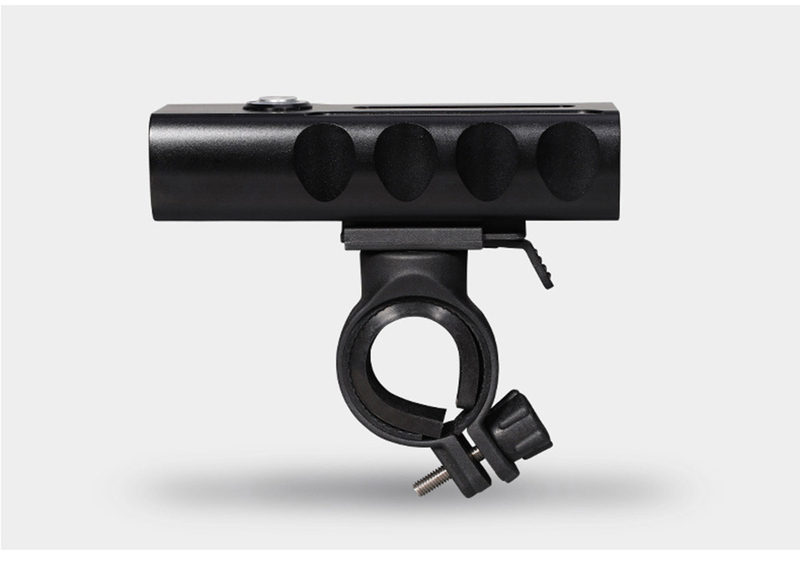 -With IPX-4 protection grade, adapting easily to all kinds of complex outdoor environments. 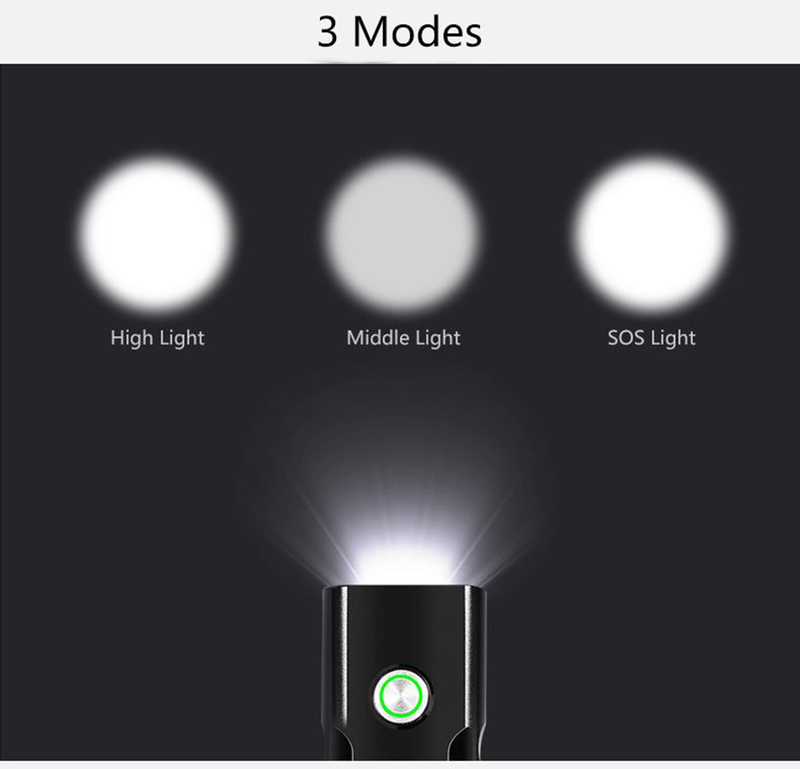 -Variety of patterns and brightness options.